PlayStation 4 owners encountered a system vulnerability over the weekend, where a message with a particular string of characters could brick your game console, rendering it useless. Many PlayStation 4 owners had to “factory reset” their consoles, which caused them to lose any data not stored in the cloud or elsewhere. Sony said it is aware of the issue and will deploy a fix in a future software update. In the meantime, there are steps you can take to prevent this issue from happening to your PlayStation 4. And if you’ve already been affected, you can try a potential workaround that seems to preserve all of your games and save data. Over the weekend, PlayStation 4 owners discovered an issue where a certain message with a particular set of symbols, if sent to your game console, could brick the system (Redditors captured what the viral messages look like, in case you’re interested). “Rainbow Six: Siege” and “Destiny 2” players encountered this issue when their opponents sent these messages during competitive multiplayer matches, forcing them to lose their games, as well as their consoles. If this damaging message is sent to your PlayStation 4, you may be unable to use the console unless you perform a fix. Many people have resorted to factory resets, where they lose any data that’s not stored in the cloud or elsewhere, but Sony confirms there is a way to fix your PlayStation 4 without losing any of your save data. Until Sony releases a software fix, this is the best way to ensure you don’t have to deal with a major headache. 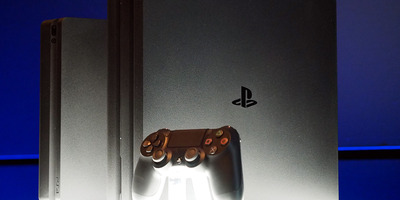 Thankfully, some Reddit users found there’s a relatively simple way to fix your PlayStation 4 if you received the viral message, without needing to perform a factory reset. Sony’s PlayStation Spain account confirmed on Twitter that this will indeed help resolve the issue. First, you’ll need to delete the message. 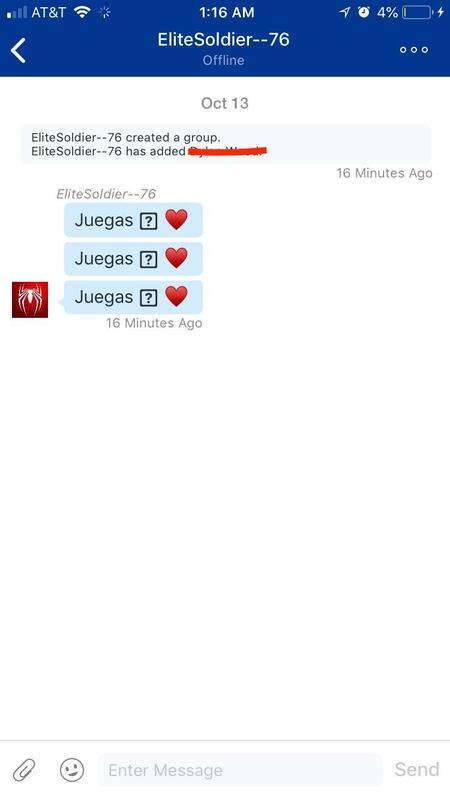 The best way to do that is through the PS Messages app for your phone, or visit my.playstation.com to view and delete the message. You want to click the option “Leave Group” here. Once you’ve successfully deleted the message, you need to reboot your PlayStation 4 in safe mode. Power down your console, then hold the power button for seven seconds. You should hear a beep, and see the safe mode menu. Finally, in safe mode, choose the “Rebuild Database.” If you did it right, your PlayStation 4 should restart correctly and you should have access to all of your games and save data.